Taste of Soul Sunday will be held this Sunday, February 19 at the Grand Rapids Public Library’s downtown Main Branch. 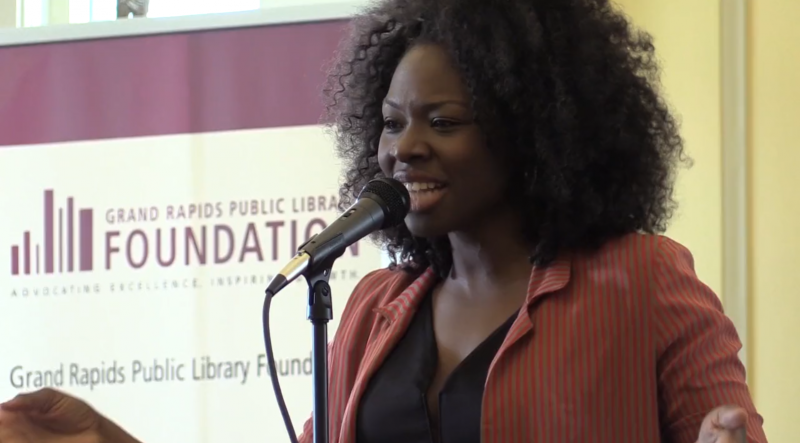 Taste of Soul Sunday at GRPL from Way Creative on Vimeo. On the third Sunday of every February, a long line of people gathers outside of the downtown Main Branch of the Grand Rapids Public Library. At exactly 1 p.m., the doors open and people of all ages stream through the doors. The smells of delicious, local soul food float through the library, music can be heard from the auditorium, and friends greet each other with hugs. The community has gathered for Taste of Soul Sunday, an event hosted by GRPL and the Grand Rapids Public Library Foundation since 2004. 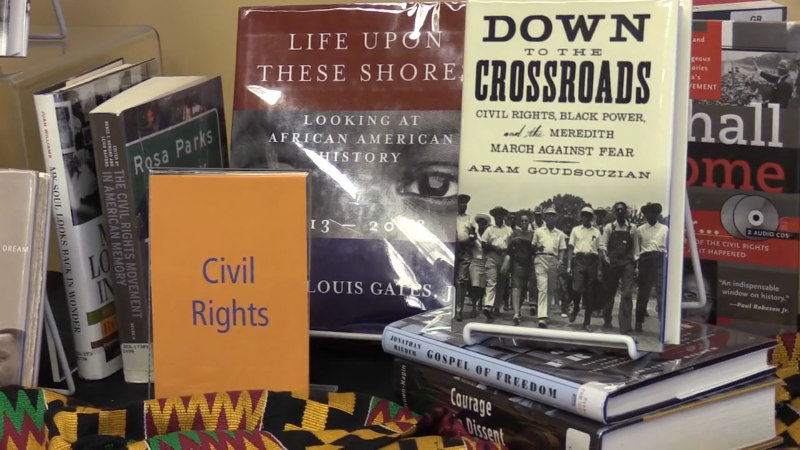 It’s a free, open house event that celebrates African American heritage and highlights resources available at the library through food, music, literature, history lectures and more. “The Taste of Soul is a living event that lets you actually feel it, taste it, and learn about it in an active environment,” said Tarra Davis, co-owner of Daddy Pete’s BBQ. The event highlights locally-owned African American businesses, and Daddy Pete’s BBQ has been serving up (and running out of) food at the event for the past few years. It’s an event that people look forward to every year, and has a family-reunion feel. 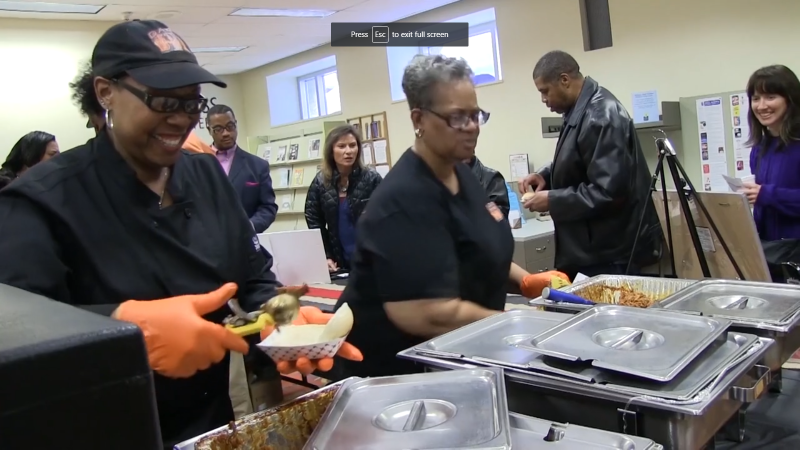 “You create a connectedness with your own family, as well as the community as a family,” said Erica Millbrooks, Taste of Soul Sunday volunteer and GRPL patron. Millbrooks has attended with her family every year since Taste of Soul Sunday began. The event also features speakers and provides an open space for discussion, at a location where everyone is welcome. This year’s topics include “Ordinary Black Folks," where Dr. Benjamin Wilson examines the lives of “ordinary black folks” living in West Michigan, and African American Inventors in Focus, presented by David L. Head. “It’s about bringing all of us together as a community to talk about who we are, the role of race, and the impact of racism in the society,” said Steeve Buckridge, Professor of African and Caribbean History at Grand Valley State University. “The Taste of Soul is another way for people to experience a culture that is important to this community as a whole,” said Cory Davis, co-owner of Daddy Pete’s BBQ. “African Americans play a big role in the city, in the country, and the world, and it’s important for our kids to know that, and for us to know our history,” added Millbrooks. Come listen, learn, create, and eat this Sunday, February 19 from 1-4:30 p.m. at GRPL’s Main Branch, 111 Library St NE. A list of featured activities, performers, and vendors is below. You can learn more on the Taste of Soul Sunday Facebook event page. Taste of Soul Sunday is free and open to the public. Visit www.grpl.org/tasteofsoul for more details. Taste of Soul Sunday is sponsored by the Grand Rapids Public Library Foundation. 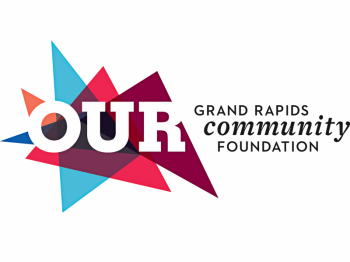 The Grand Rapids Public Library Foundation provides fundraising and advocacy support for GRPL. To learn more about the events and programs sponsored by the Foundation, and how you can donate to help support events like Taste of Soul Sunday, visit www.grplfoundation.org.